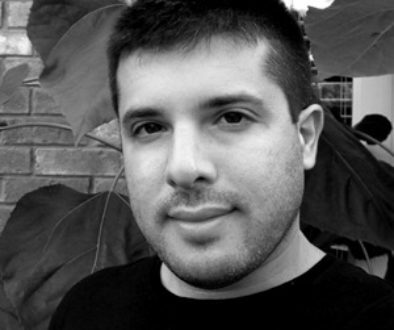 It’s always interesting when a traditional international bestselling author joins the indie publishing ranks. 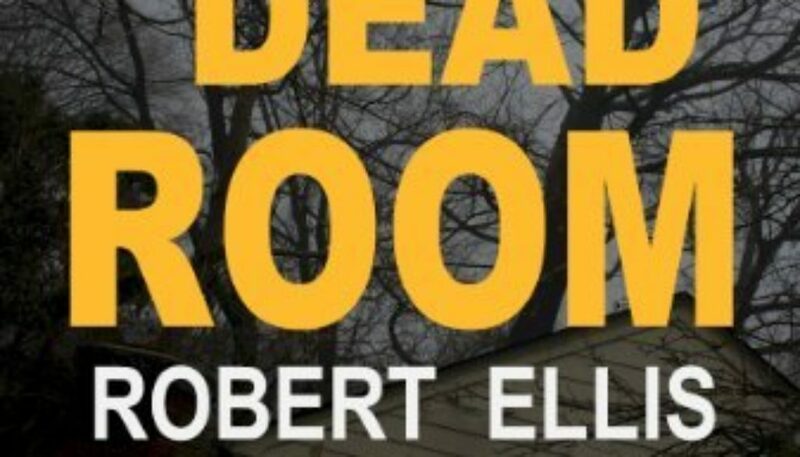 Authors like Robert Ellis, the man who gave us crime novels Access to Power, The Dead Room, City of Fire, The Lost Witness and Murder Season, critically acclaimed work that’s been translated into ten languages and read in over thirty-five countries. 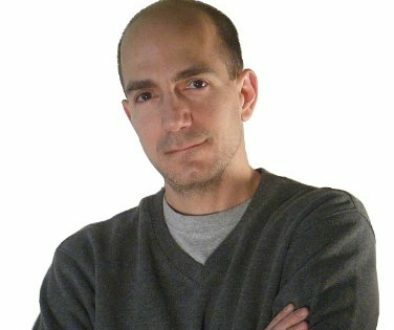 His website just goes quickly through his background — “Born in Philadelphia, Robert moved to Los Angeles where he worked as a writer, producer, and director in film, television, and advertising…” — but his Wikipedia entry gives us a more intriguing “tell” on why the man writes what he writes. By his own account, everything changed for Ellis when he was assigned the task of gathering surveillance footage of a mobster running for political office in a New Jersey ghetto. While Ellis and a collaborator hid on the third floor of a parking garage with a long-lens camera, the subject walked outside, stepped away from the building, looked straight up at the lens and froze. Says Ellis, ‘He thought the camera was a rifle. For a split second, he thought he was dead. 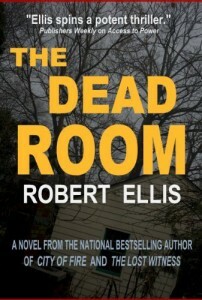 And in a single instant, I realized that the horrific world Dashiell Hammett described so perfectly was alive and well and always would be.’ Ellis began working on Access to Power, the screenplay that would later become his first novel, the following day. Robert heard word of authors doing very well self-publishing Amazon Kindle ebooks. At the time, he was in the middle of a three book deal with St. Martin’s, and had just regained the rights to his first two books, Access to Power and The Dead Room, from Kensington. After talking it over with his agent, putting them out on the Kindle himself “seemed like the perfect solution for me at just the right time,” he says. 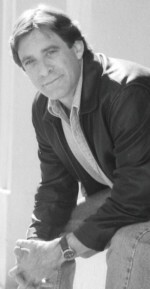 Learn more about Robert and his work by visiting his Amazon author page and his website.